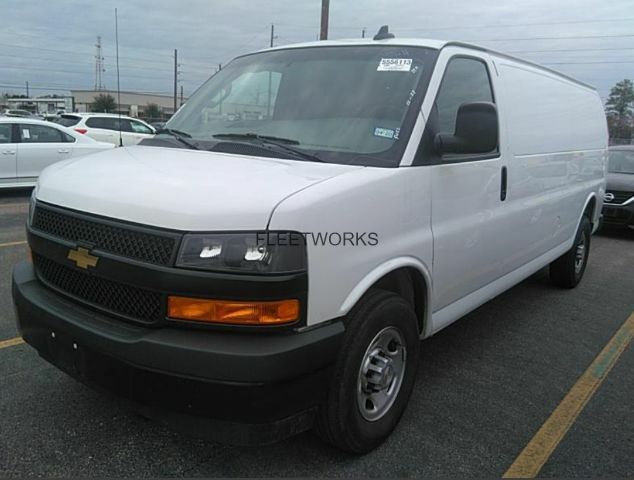 Cargo van became an essential business tool for small businesses in Houston, Texas. 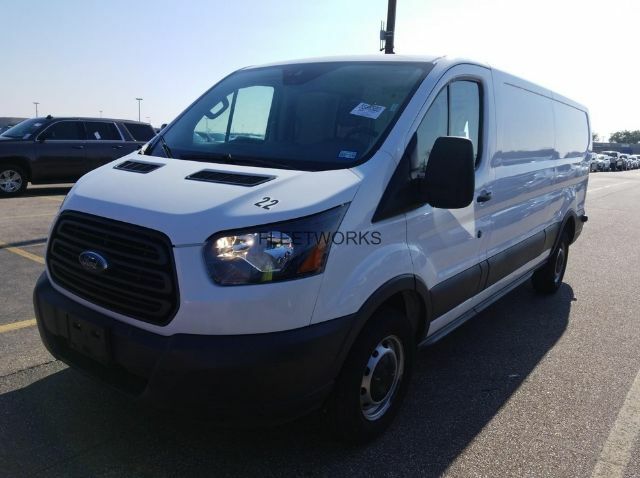 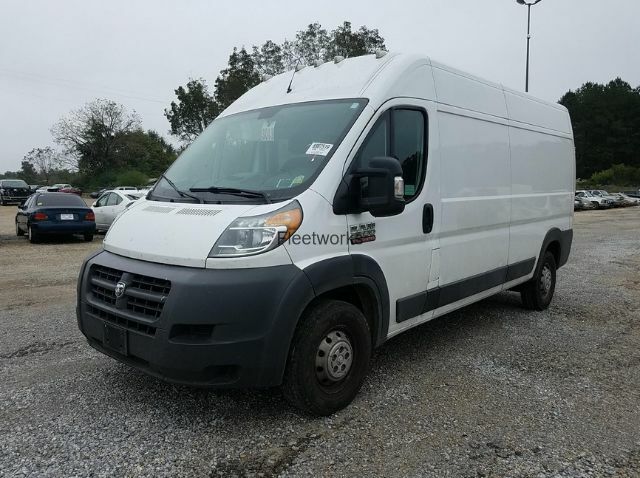 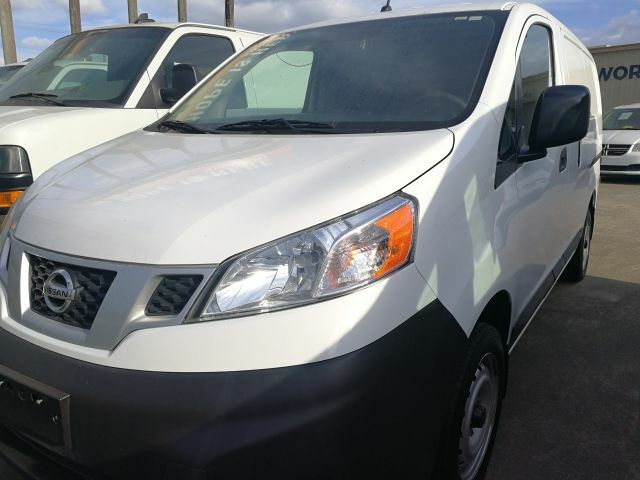 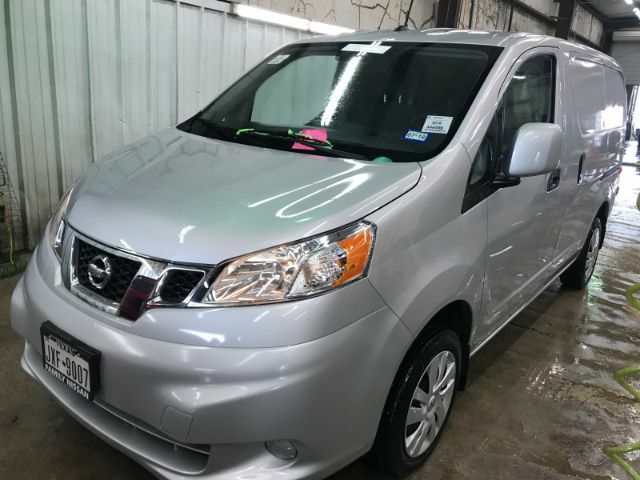 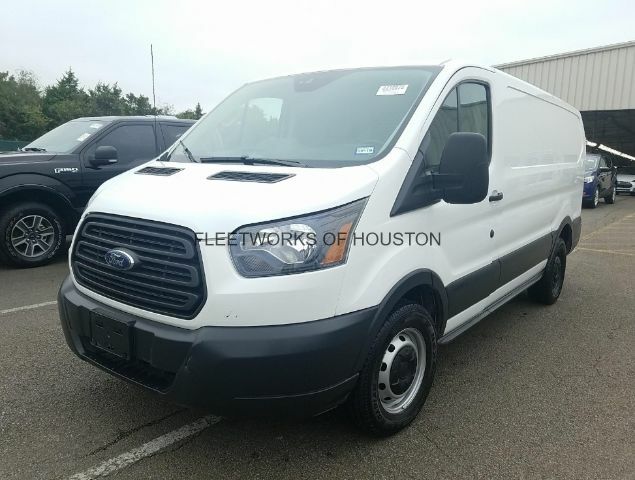 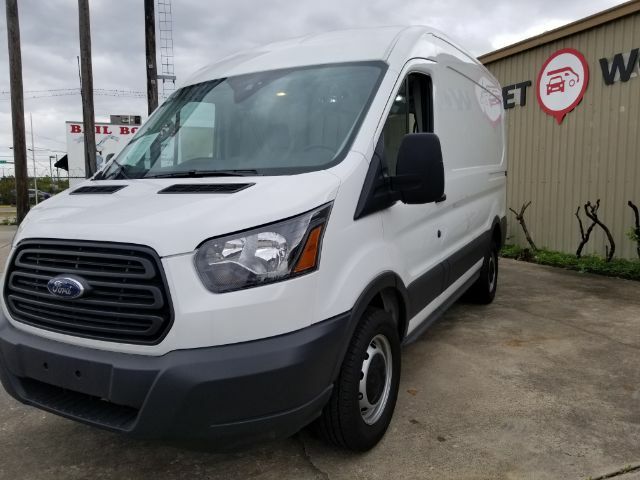 At Fleetworks of Houston Inc, you can find used cargo vans for sale at the fantastic price and perfect condition. 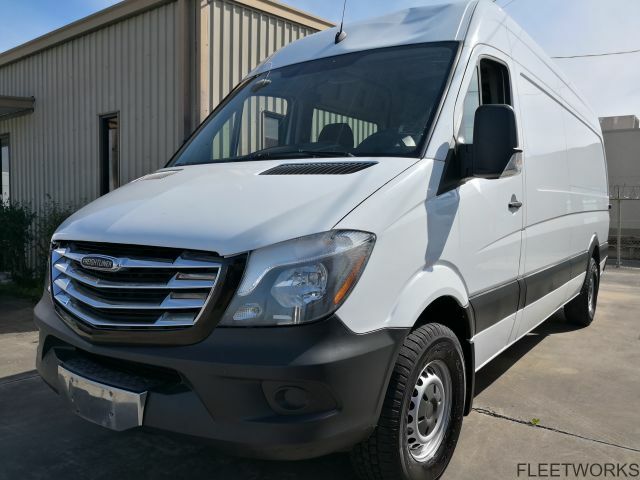 We stock Mercedes Sprinter, Ram ProMaster, Ford Transit, Nissan NV, Chevy Express, GMC Savana and other full-size cargo vans. 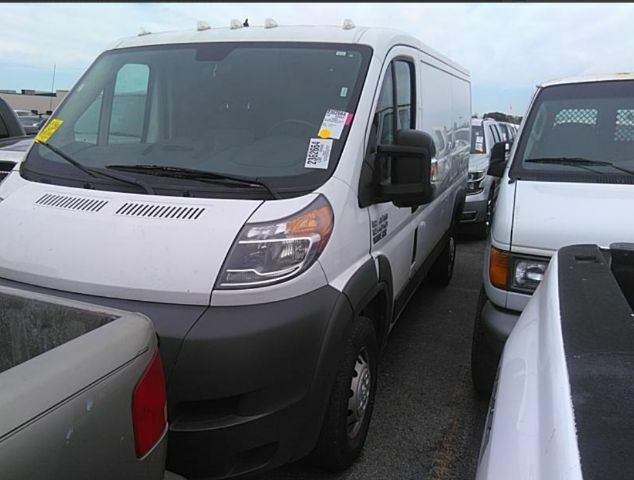 No matter your towing and hauling needs, we got you covered. 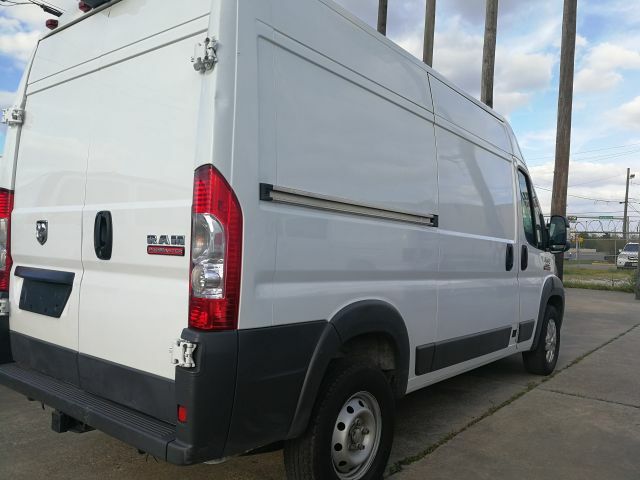 Gas or diesel, standard or high roof, short or extended wheelbase – no problem, we’ll provide. 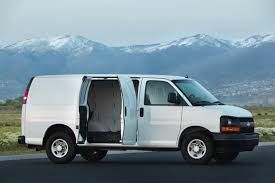 Along with commercial vans, we offer a wide range of cargo vans shelving systems and accessories like racks and drawers that will help you boost your productivity and improve tool organization. 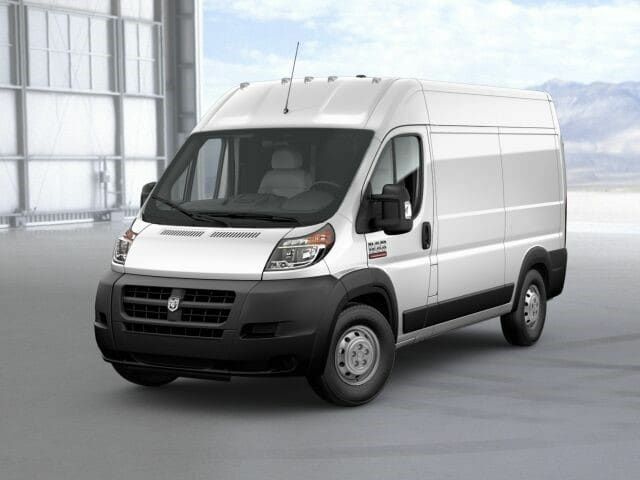 Call (713) 909-7261 today, and our reps will help you find perfect work van for your needs.